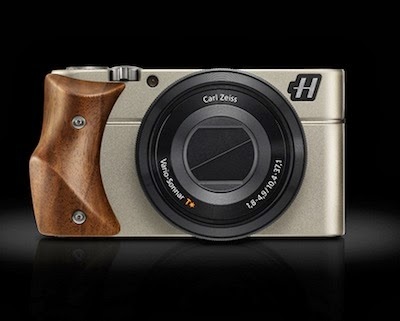 Hasselblad Stellar launched recently, made of finest wooden handgrip and aluminium body. 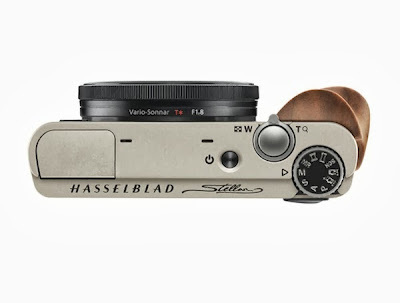 The design is magnificent and smaller like a 'pocket-sized' compact camera. 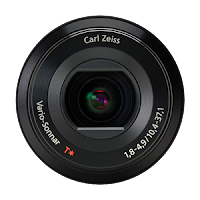 The picture quality of stellar is crisper, clearer because of 20.2 megapixel Carl Zeiss lens, or even you can enjoy shooting 1080p HD video also powerful in low light with 3.6x zoom. 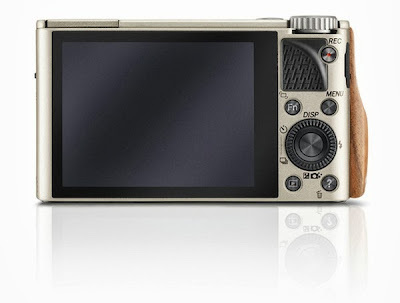 Screen 7.5 cm is quite good, showing the actual colors of captured photographs. 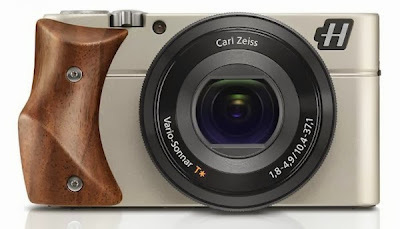 And if you buy for it's looks then let me tell you it have handgrip option include carbon fiber, mahogany, walnut, padauk wood and olive wood.